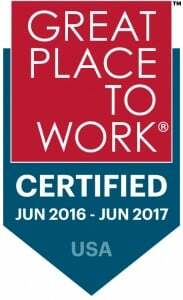 Lendio (www.lendio.com), the nation’s leading marketplace for small business loans, was certified as a great workplace today by the independent analysts at Great Place to Work®. Lendio earned this credential based on extensive ratings provided by its employees in anonymous surveys. A summary of these ratings can be found at http://reviews.greatplacetowork.com/lendio. The certification process included an employee survey and an in-depth culture questionnaire about company practices and programs. 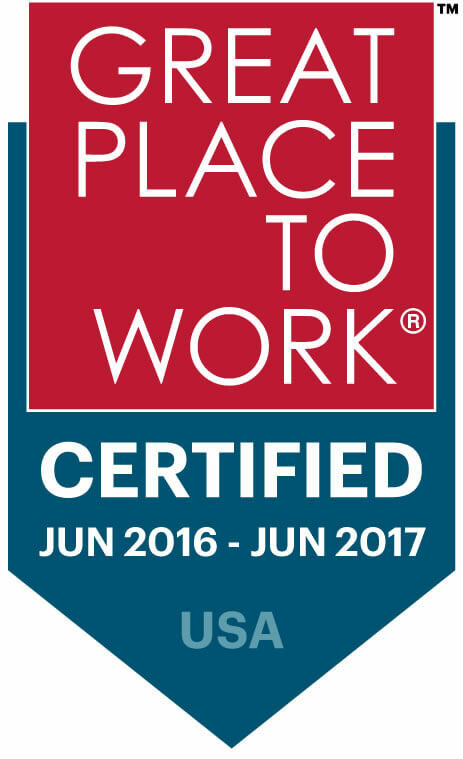 In the employee reviews, Lendio was recognized for creating a unique culture, inspiring employees, promoting transparency, and steering the company in the right direction. Lendio employees completed 90 surveys, resulting in a 90 percent confidence level. Lendio was founded in 2011 to help provide loan options to solve business cash needs for small business owners and entrepreneurs. In 2015, Lendio facilitated over $128 million in financing for more than 5,100 small business owners in all 50 states. Lendio is a free online service that helps business owners find the right small business loans within minutes. The center of small business lending, our passion is fueling the American Dream by uniting the small business loan industry and bringing all options together in one place, from short-term specialty financing to long-term low-interest traditional loans. Our technology makes small business lending simple, decreasing the amount of time and effort it takes to secure funding. More information about Lendio is available at www.lendio.com.